Sales fell 8.2% last month from July 2016, according to the Real Estate Board of Greater Vancouver report released this week, but prices continue to rise as the benchmark price across all property types in Metro Vancouver surpasses $1 million for the first time. The average Vancouver home is currently $1,019,400, representing an 8.7% lift in price compared to this time last year. The benchmark price for a detached home is $1,612,400, which represents a 1.9% per cent increase from July 2016. Condo prices are up 18.5% compared to this time last year, at a benchmark average of $616,600. The average townhome now costs $763,700, which is up 11.9% from July 2016. 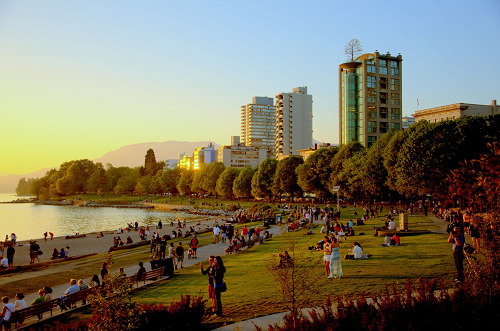 This month marks the one-year anniversary of British Columbia’s 15% foreign buyers tax. The new provincial government is reviewing whether the tax will remain in place, as well as assessing other home buyer programs such as tax-free loans for first-time home purchasers. SELLER MARKET conditions continue across all regions for attached property types (condos and townhomes). To receive a complimentary copy of SnapStats Report, email info@yourhometeam.com.